Prototype electronics for the subwoofer signal processor with filter control potentiometer. 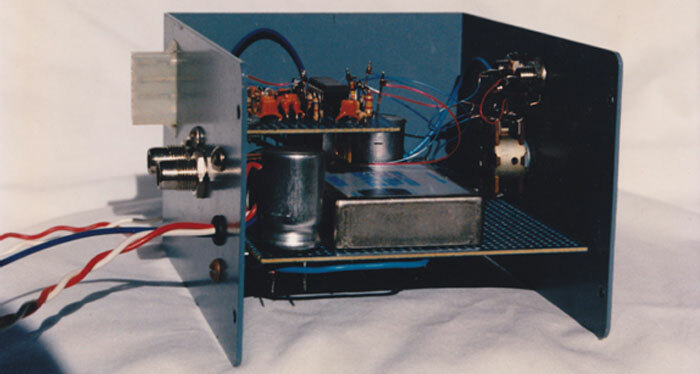 The production prototype Sub-Woofer Signal Processor (SWSP) tunes the amplifier to the subwoofer driver and enclosure acoustic properties. Higher Sound Pressure Level (SPL) is achieved by suppressing destructive resonance when the input signal frequency extends beyond the Helmholtz resonance or port frequency of the enclosure. The unit features a high pass filter and operates as an active crossover for bi-amplified configurations. 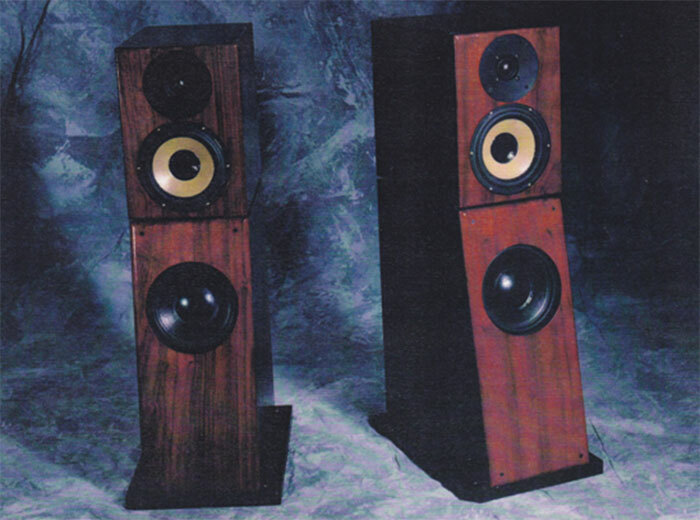 This speaker system featured the best speaker components at the time with padauk face plates. 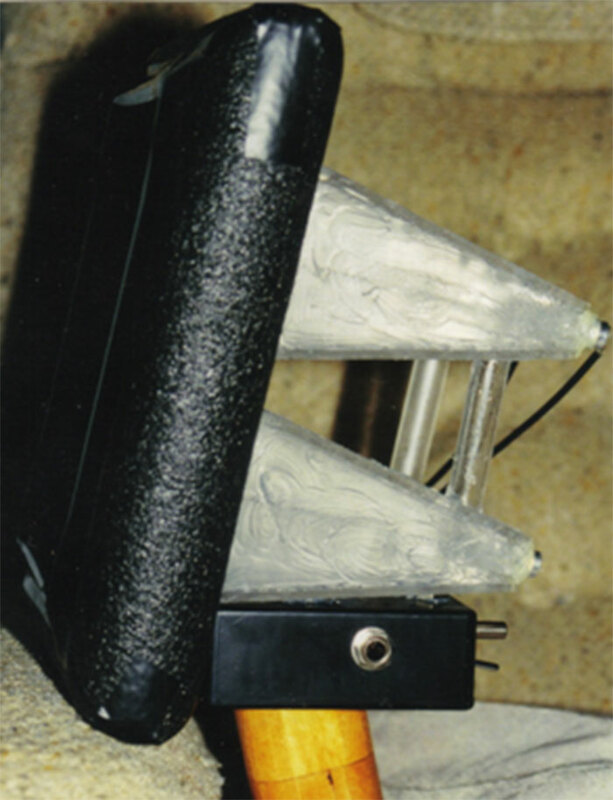 The faceplate for the woofer has a deep recess for large cone excursion and covers up the mounting flange. The exotic dome tweeter is now replaced with an aluminum strip ribbon tweeter and a smaller 4" driver which covers the upper midrange. Capacitors used in the crossover cost over $100 being the best available to obtain the utmost sound quality from the drivers, for example. The bookshelf cabinets have very thick faceplates and are substantially deep which provides an improvement in sound quality by offering less acoustic feedback transmission through the cone and improved damping at low frequencies. A more cost effective design used eastern maple for the faceplates and extremely low mass 7" drivers. Ported cabinets offer more bass energy but the additional excursion creates a detrimental Doppler coupling with the higher frequencies. The bass driver is now discontinued and replaced with another and the newer generation driver with a slightly larger and sealed cabinet for the best sound quality and bass performance from a small speaker. 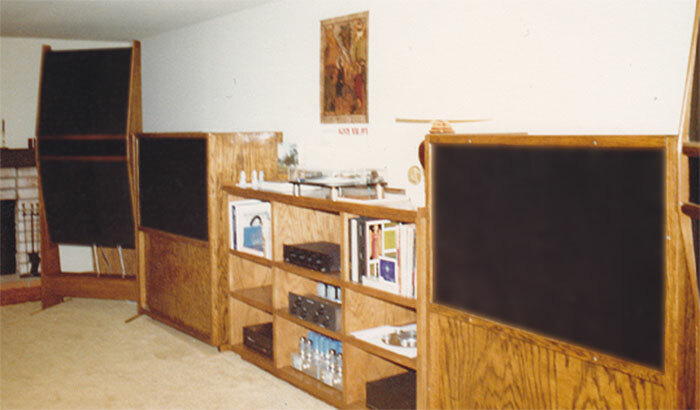 My first speaker system is an adaptation of the Mark Levinson Hartley-Quad-Decca (HQD) speakers which consisted of stacked Quad electro-static midrange speakers, Decca ribbon tweeters between the Quad speakers, and Hartley 24" subwoofers in transmission line cabinets. The challenge is to reduce the size and equal or better the sound quality. 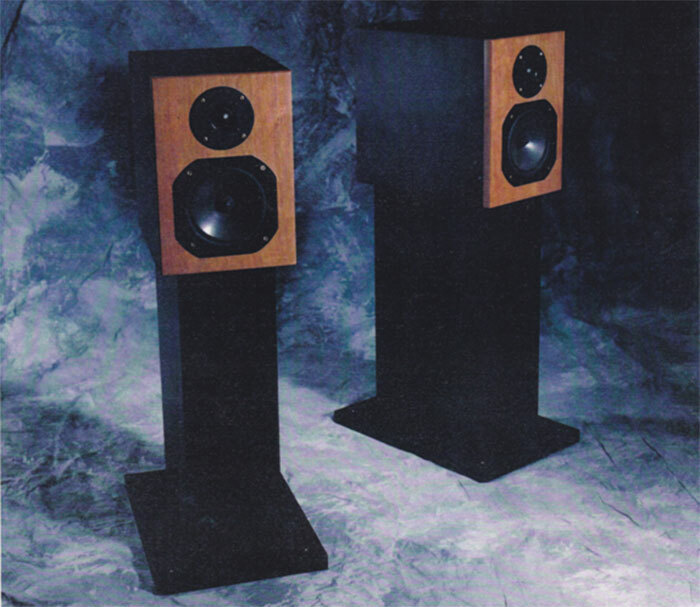 There has been a lot of research and development in full-range speaker design and subwoofer acoustics design since owning the tri-amped HQD speaker system. 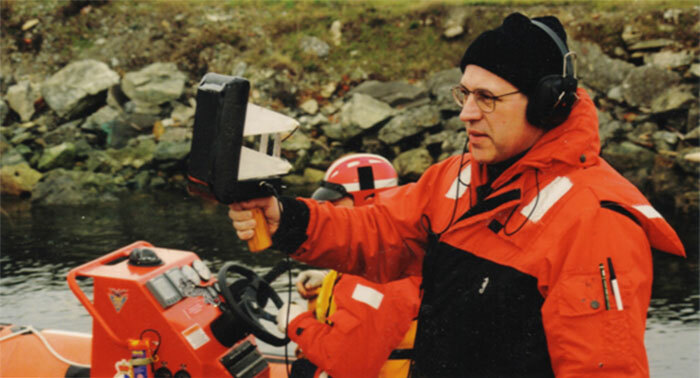 A handheld acoustic sensor was developed for the Coast Guard search and rescue to detect faint distress calls in a noisy environment. The unit was field tested in British Columbia Victoria and Esquimalt harbors. The distress call acoustic sensor features a phased array that takes advantage of boundary layer effects which increases the sensitivity to low level signals. Shrouding reduces wind shear noise and the electronics box provides adjustable filtering to adapt the detection sensitivity to the environmental noise. Wake and splash noise from the boat along with wind noise were the dominant background interference sources.